When I read this my heart made a huge jump. I used mine well into 209ish or so (before I moved to Japan). 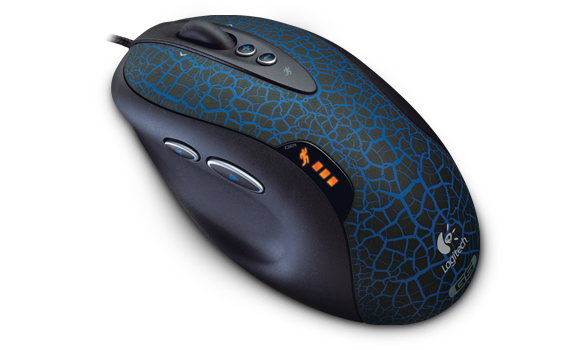 then gifted it to my father as main mouse as it just never broke, might still work . I would be so happy if this holds up to modern standards and would buy on. Looks like a decent sensor but not sure about the buttons. Brilliant! Mine is still going after about 10 years but is ready to retire. I’ve still got my G5! Me and Kate are rocking beaten up G500s that could do with a replacement, just in time! Edit: having a proper look at the article, I’m not at all sure about those fore/aft buttons on the scroll wheel. The ones on my G500 just off the left click are a little bit awkward to get to in a pinch, but the placement on this feels like its just asking for an accidental press.